In my previous article, I wrote some cool tips about house hunting and buying a new construction home. I also have talked about finding a good realtor in my recent article on buying a new home. Additionally, I’m going to share with you on this post about the benefits and perks of hiring a buyer’s agent or realtor. When I bought a townhouse unit in 2015, it didn’t start from finding a realtor or a buyer’s agent but it was through a Facebook post of a certain real estate agent. The home designs and location captured me a lot and made me curious to contact the agent. Fortunately, I’ve encountered a good realtor and a buyer’s agent that day. 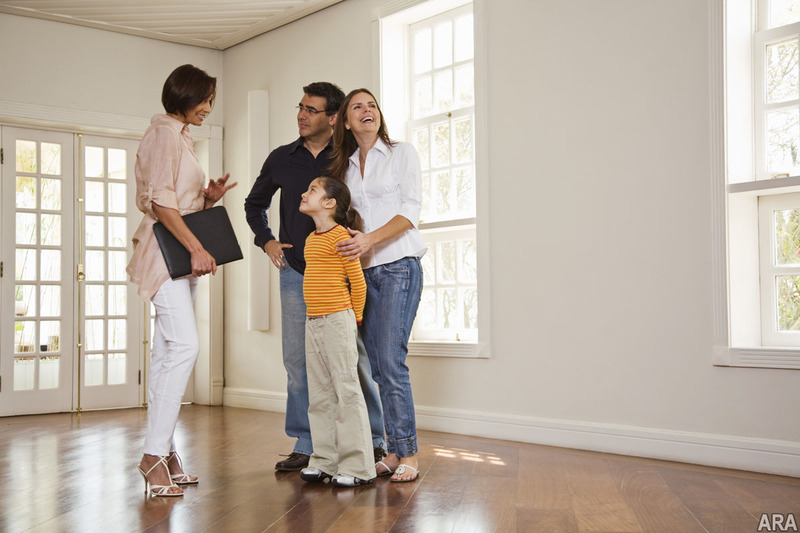 Having a buyer’s agent can make your home buying process easy and smooth. Especially, if the agent is good! Let me share with you some cool benefits. As prospective buyer, we always wanted to get upfront answers to our queries in buying a home, right? Having a buyer’s agent, is like having a personal consultant to clarify any confusions or questions that may arise during house hunt. Buying a house is not a simple thing as this involves big amount of money and lifetime commitment, right? Thus, it’s very important to seek professional help and advice from reputable real estate professionals, particularly a buyer’s agent. One of the coolest benefit of having a buyer’s agent is that you’ll have a VIP assistance in doing a site trip or open house schedule. Most of the time, Realtors have service or vehicle to cater prospective buyers in giving a site tour to view the model houses and making home inspection. As you would know, there are other prospective buyers that are also excited to buy their new home or close a property. It’s very crucial that you have a buyer’s agent to keep you on the loop and prioritized you in buying a home or during the home buying process. Since you get prioritized by having a buyer’s agent, this also provides you with a smooth process in completing the home buying process. Additionally, they will provide with better understanding of the contract and other agreement that you need to know. Finally, ensure that you have made a research in finding a good buyer’s agent. Get to know their history of transactions, previous clients and what they had to say. Nowadays, Realtors do use social media and blog in branding themselves as Real Estate Professional. One for example is Facebook, you can visit their business page and review the comments and feedback from other prospective buyers or clients. Hope you have find this post helpful, you may also check for other helpful articles online on benefits and perks of hiring a buyer’s agent. Feel free to comment below and share it to your friends. DISCLAIMER: IMAGES WERE DOWNLOADED FROM THE WEB, CREDITS GOES TO THE OWNER. SHOULD YOU WANT PHOTOS TO BE REMOVED, KINDLY SEND US A MESSAGE.